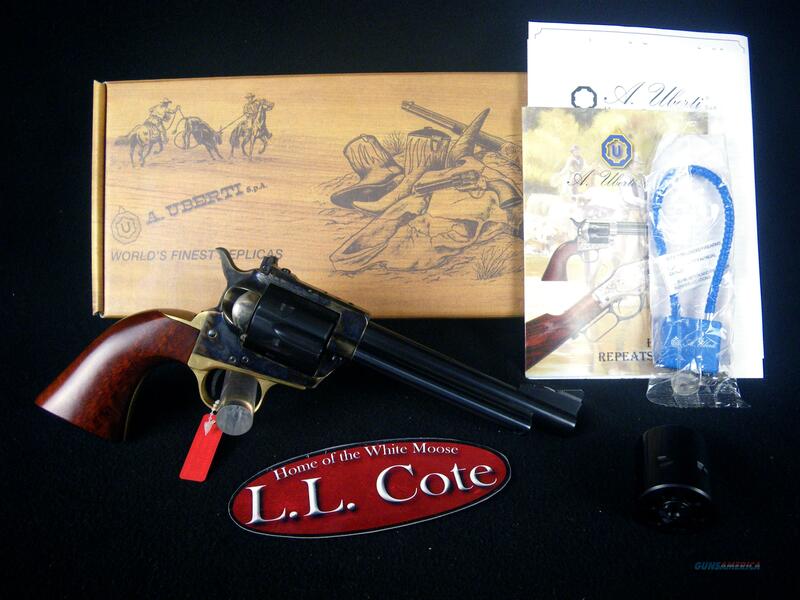 Description: You are bidding on a Uberti 1873 Cattleman Stallion Target Conversion in 22lr/22mag with a 5.5" barrel. The Stallion revolver is a scaled down version of the Colt Single-Action Army, arguably the best-selling pistol ever produced. It was popular in .22 caliber due to the cheap price of ammunition and light recoil in a full-sized revolver. Displayed images are stock photos. Any questions please feel free to ask (our phone number is in the additional information tab above).